Darryl Flint, 68, was last seen around 6 p.m. Monday near 16th Street and 21st Avenue South, police said. Darryl Flint was last seen around Monday night near 16th Street and 21st Avenue South. 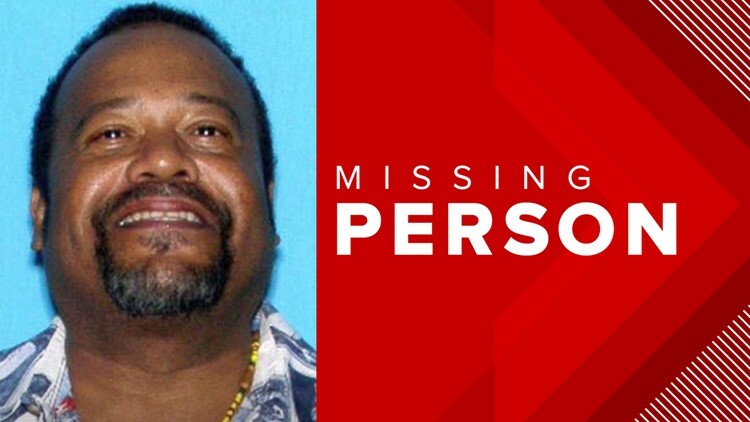 UPDATE: St. Petersburg police said Darryl Flint was found safe. Previous: The St. Petersburg Police Department is searching for a missing man who suffers from dementia and post-traumatic stress disorder. Flint has a black mustache. He was last seen wearing a beige plaid shirt with blue and black stripes, dark blue khaki pants and black sneakers. Anyone who knows of Flint’s whereabouts is asked to call the police at (727)893-7780.